Time for new carpet on your pontoon boat? Shop Great Lakes Skipper's huge discount inventory of new and replacement boat parts for discount pontoon boat carpet from makers like Syntec. 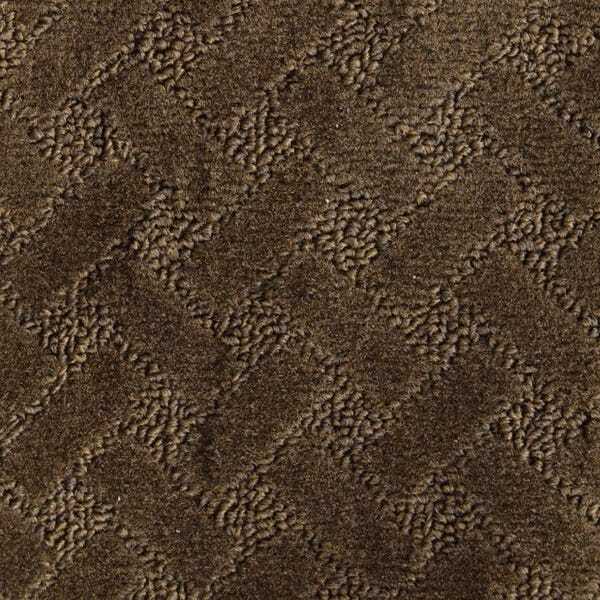 We have amazing prices on pontoon boat carpet, with more arriving each month. Check back soon for more great closeout pontoon boat carpet from Great Lakes Skipper.